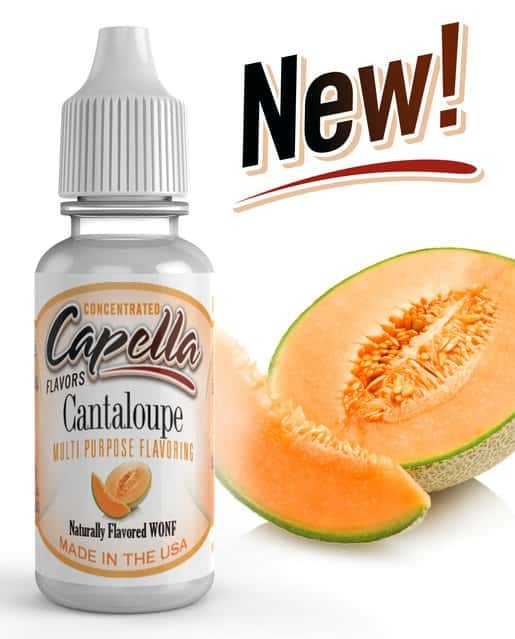 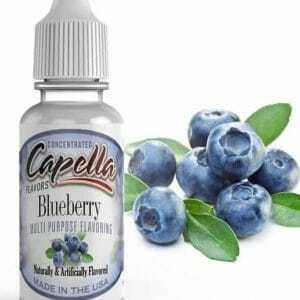 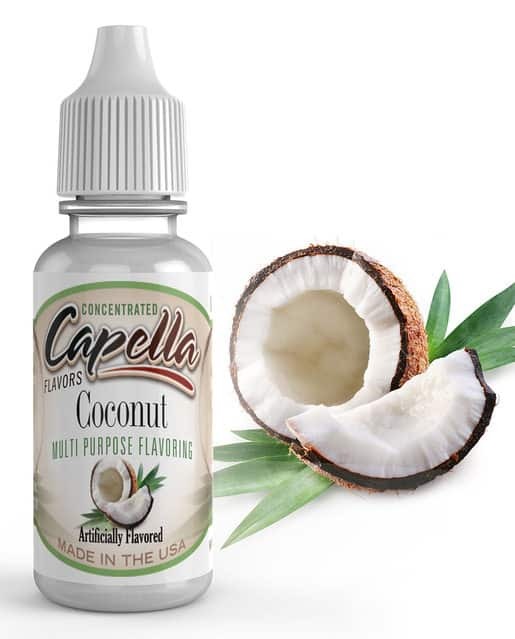 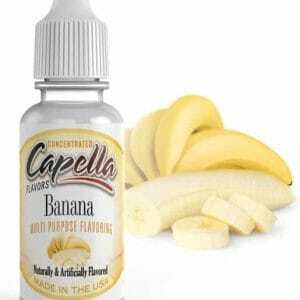 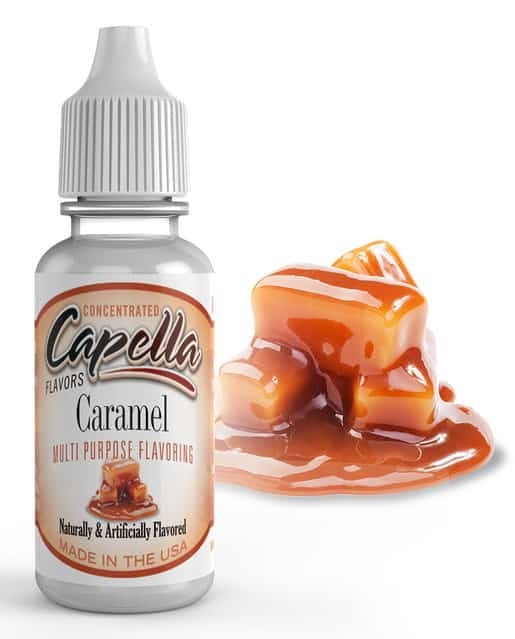 E Liquid Concentrates: Here you will find a collection of all the very best E-Liquid flavourings, from all the best flavour-houses around the world. 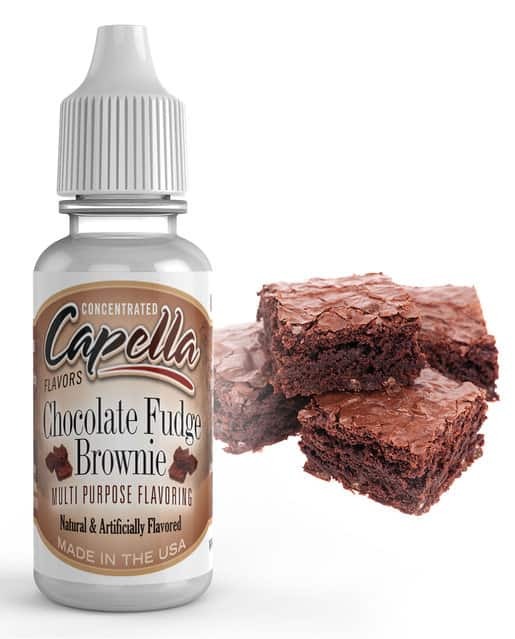 With over 1000 flavours to choose from theres something for everyone. 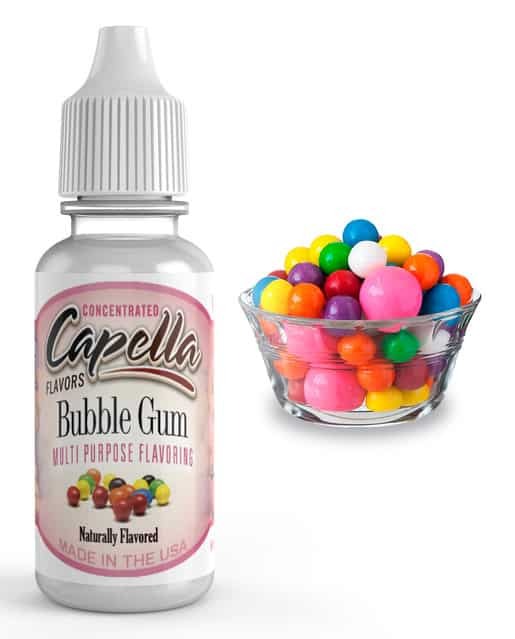 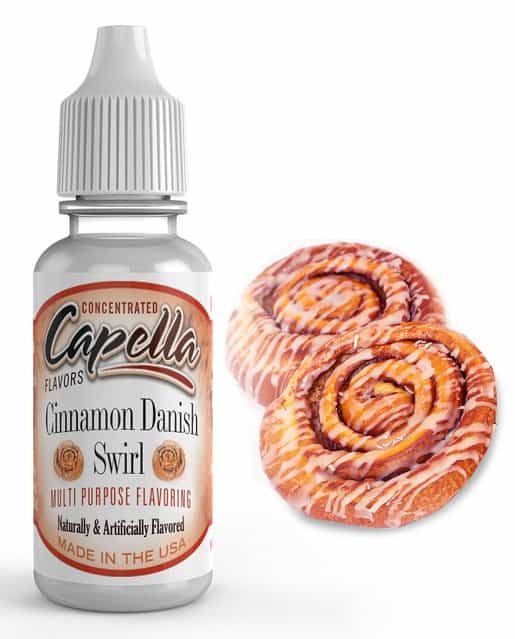 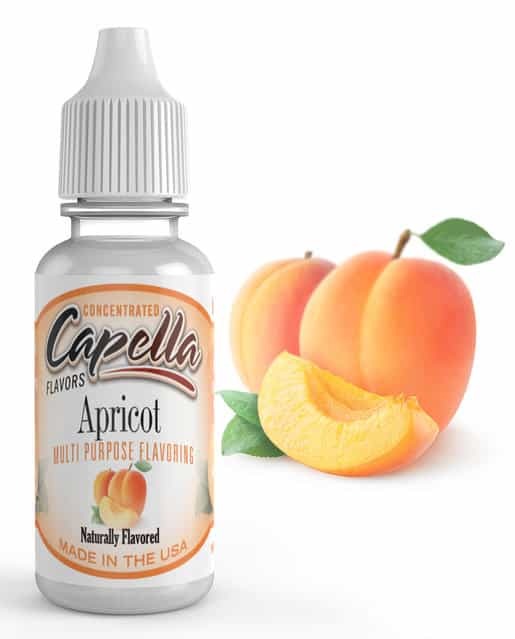 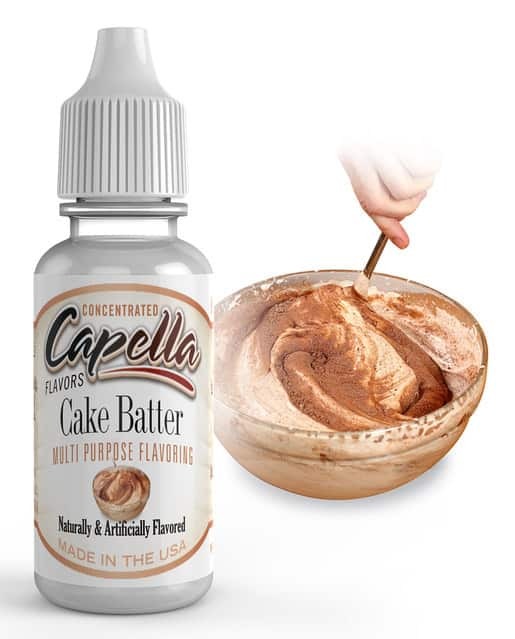 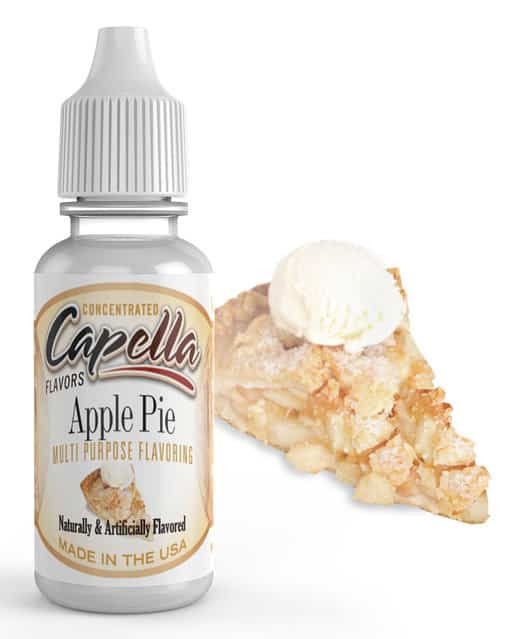 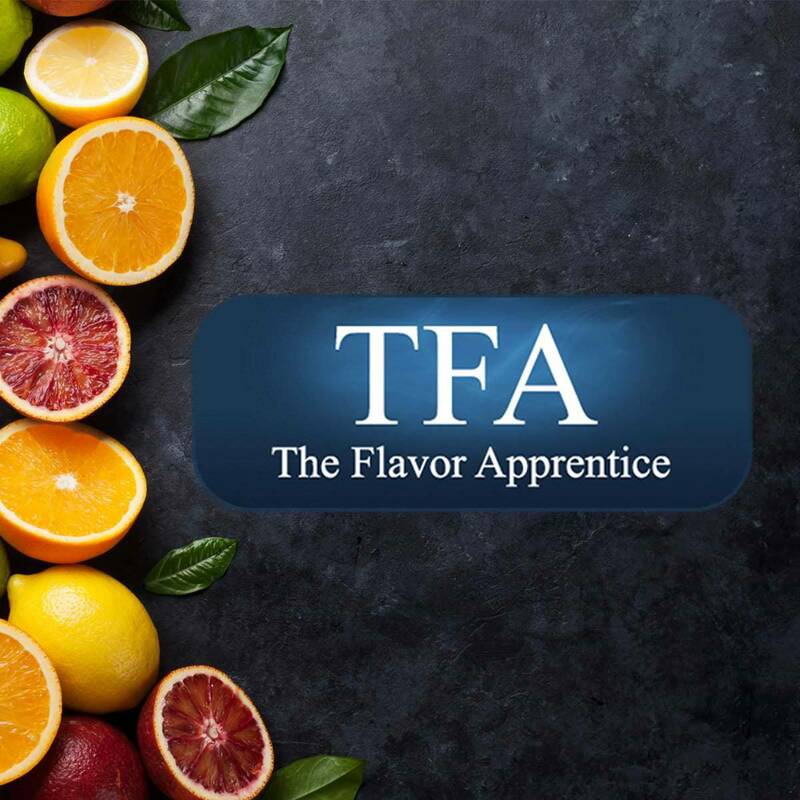 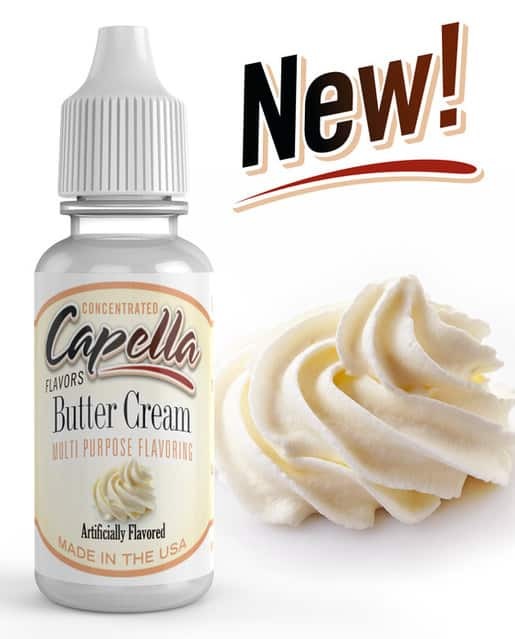 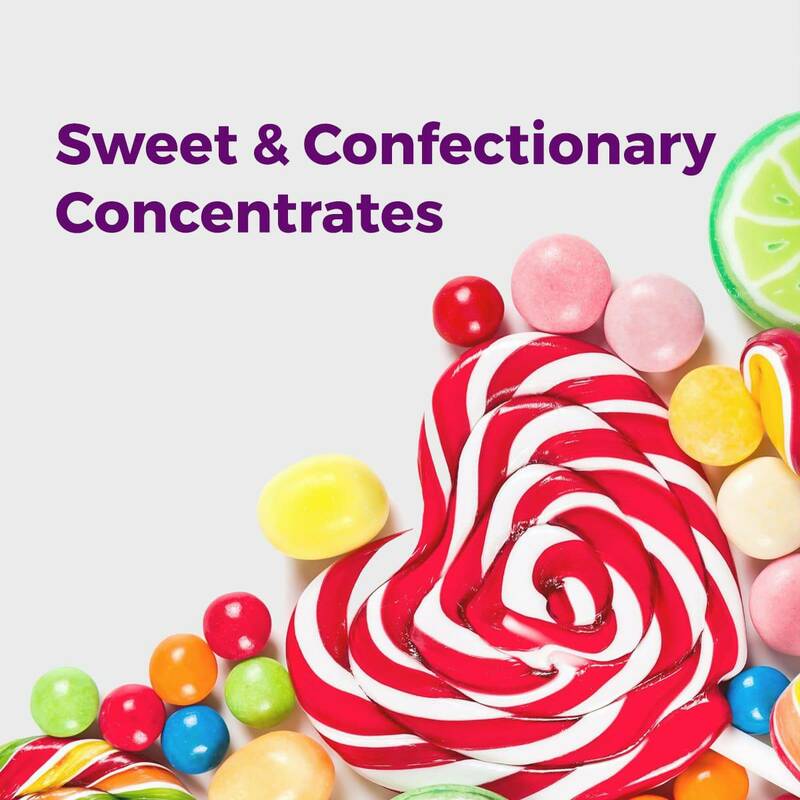 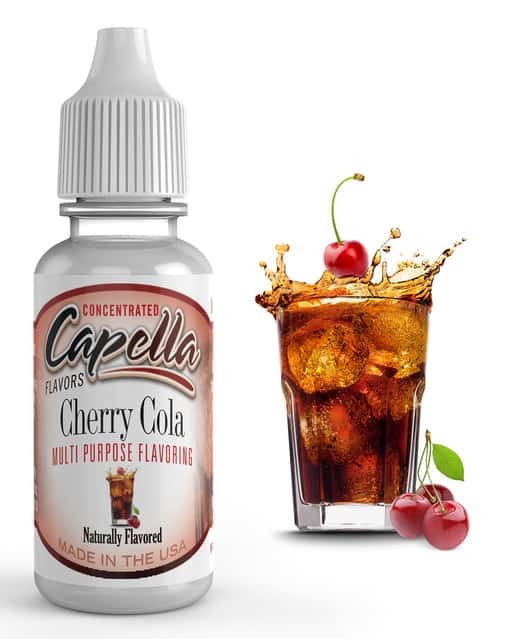 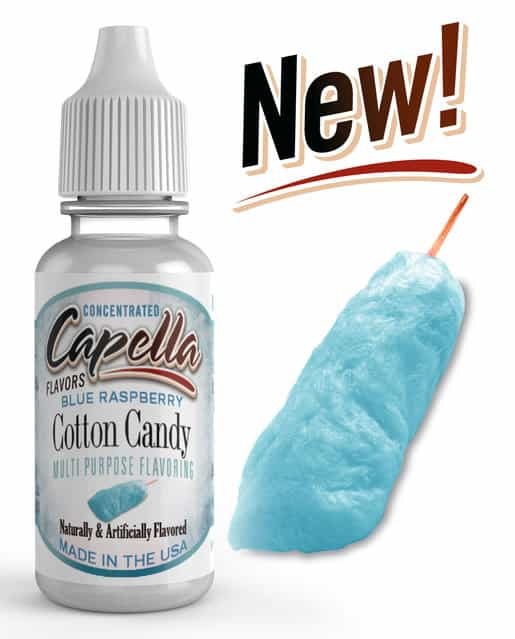 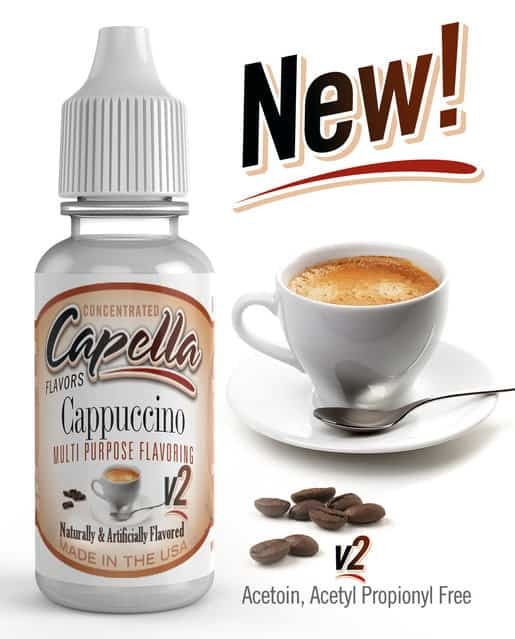 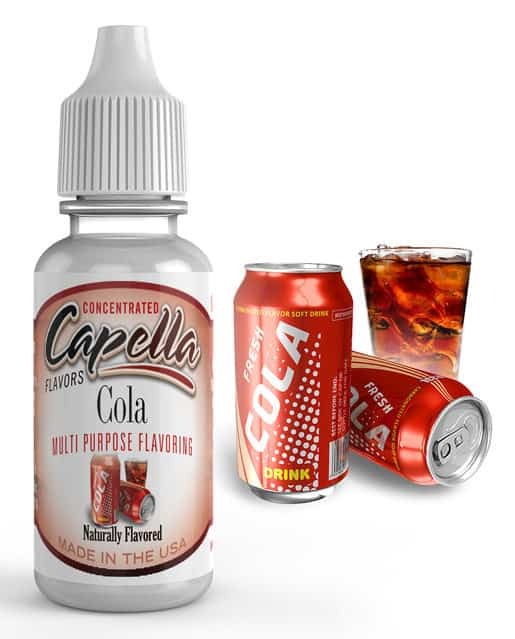 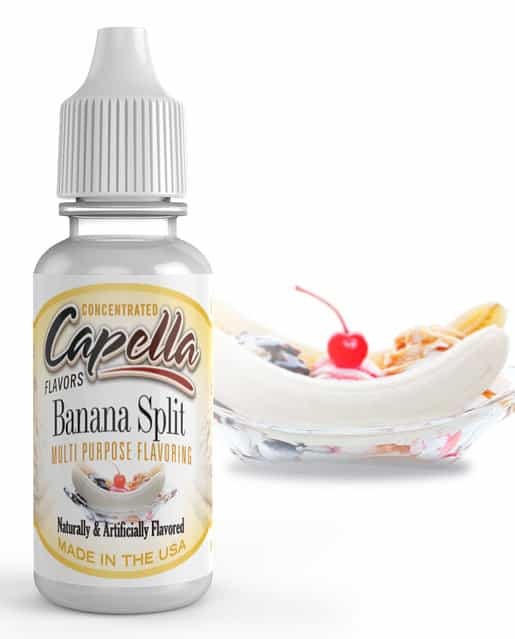 American flavors manufactures such as Capella & TFA, European flavour manufactures such as Alchemy Arts & Inawera, along with UK-made flavours such as our exclusive Natural Range & Sweet and Confectionery collections. 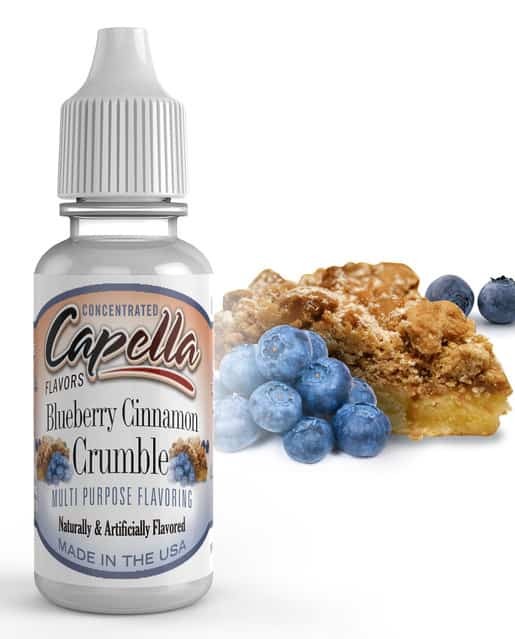 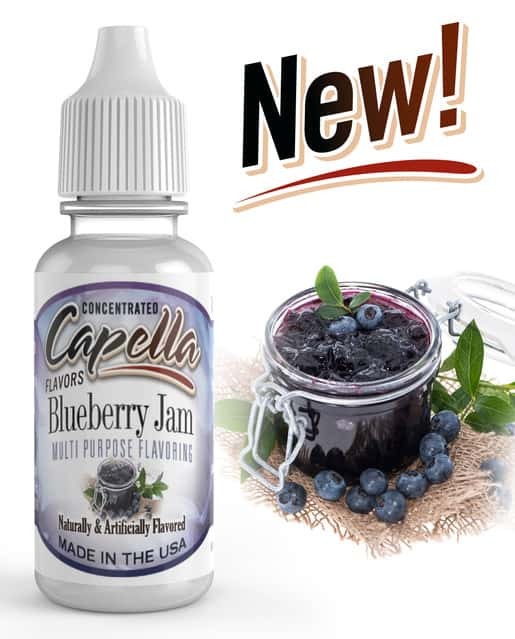 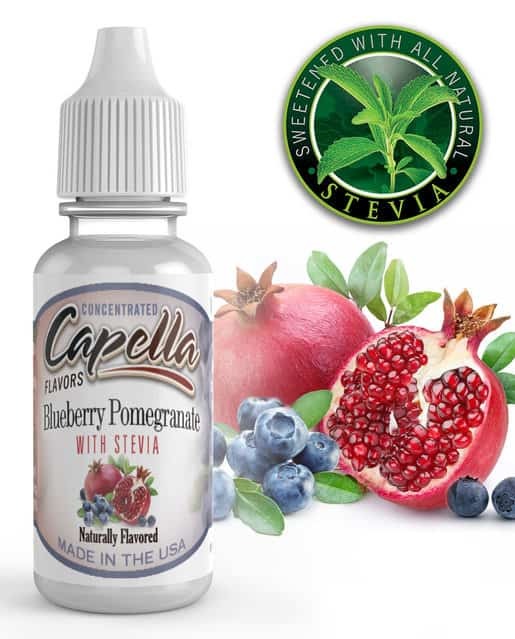 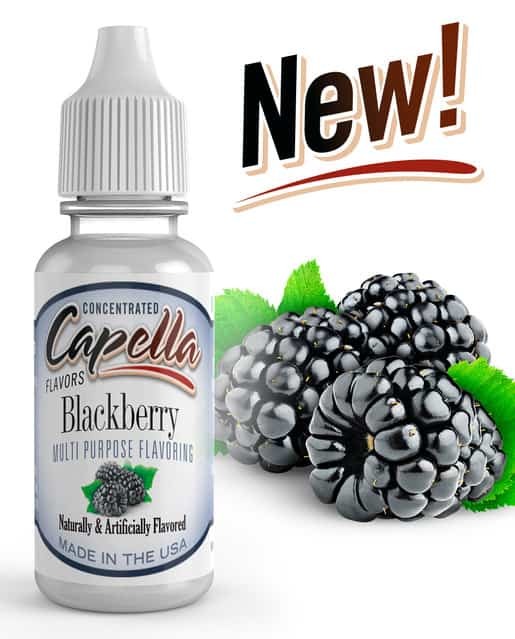 Single concentrated flavors are generally designed for the inclusion towards making E-Liquid recipes. 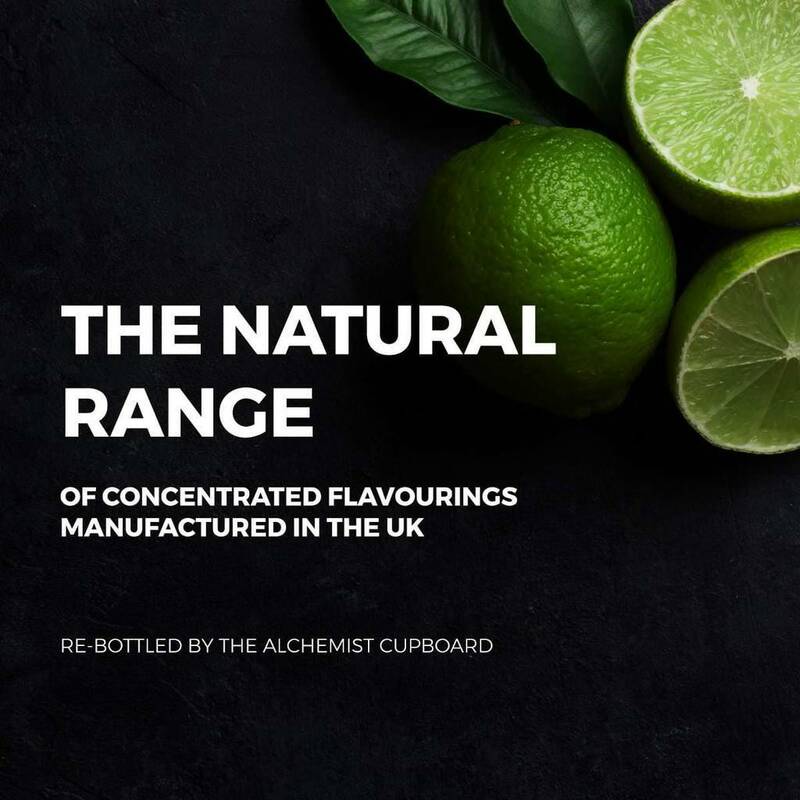 whether its 3, 4 or more flavours that makes a great recipe. 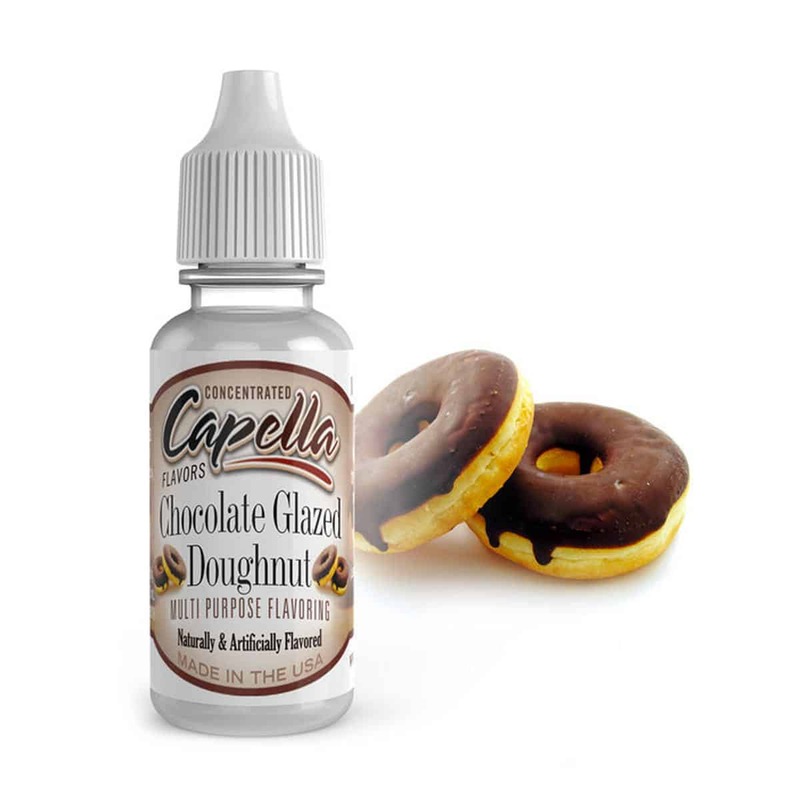 The flavour combinations are limitless & can be tailored to suit your specific requirements.